Every year, from the end of August to mid-May, we propose you to rent character rooms for your family, friendly and professional meetings. 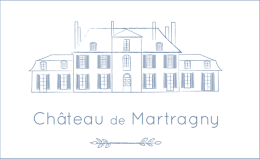 The Château de Martragny, privatized for your events is a prestigious estate in the pure tradition of Bessin with its barns in Caen stones and exposed beams. Our rooms offer a capacity of 40 to 260 people seated. 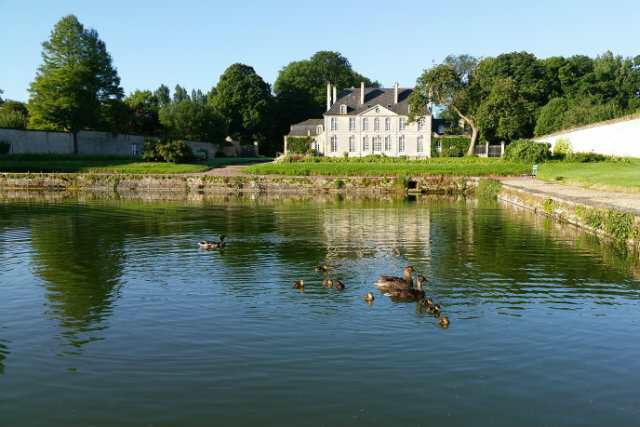 What could be more charming than the romantic and green setting of an 18th century castle. For the preparation of your wedding day, you can enjoy the ceremonial lounges. In the dining room, you will prepare breakfasts or other treats. Depending on the weather, the gardens will serve as places for ceremonies or cocktails. Finally, dinner will be served in the Granges, where the evening will continue until the early morning to wild music. The more energetic will have a last drink or a good coffee in the Bar area.